It is said that wildlife trip to India is incomplete if you have not visited Dhikala Forest Lodge. So, If you are dreaming of a great vacation and finding it hard work to make it happen, do not worry, we carefully select tour itinerary and make it perfect your dream vacation. 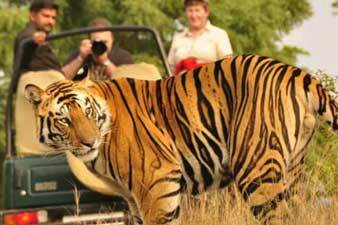 If you are wildlife enthusiast, the wildlife tour to Dhikala in Corbett National Park will keep you busy as it is home to many species of mammals and reptiles and it could be an opportunity for you to see the Royal Bengal Tiger. 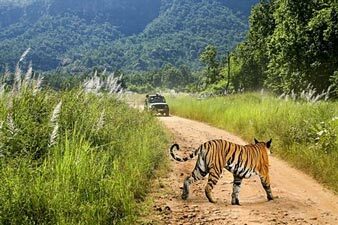 Corbett is among few national parks of India that allows night stay in the heart of jungle. Dhikala zone offers sighting of variety of wildlife including many rare or endangered species. One of the major attraction of the Dhikala zone is royal Bengal tiger but some of the animals commonly sighted in the dhikala zone are elephants, Spotted deer, Sambar deer, Hog deer, barking deer, common langur, rehusus macaque, wild boar, crocodiles, yellow throated martins, gharials, mahasheer and pythons and snakes. If one is lucky one can also get to see nocturnal creatures like leopard, slot bear, porcupines, and pangolins. Dhikala is also a paradise for birds and one can get to see more than 500 species of birds. 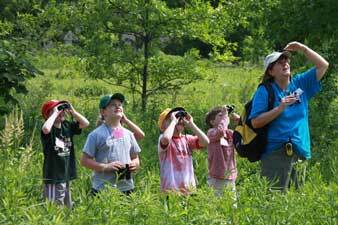 More than 300 species of birds are permanent resident of the area. Dhikala zone is highly popular in terms of providing shelter to some of the highly endangered species like hog Deer, gharials, otters and golden mahasheer. In order to stay at night in the Dhikala Forest guest House, the Indian and SAARC visitors have to book the accommodation in Dhikala Forest Lodge 46 days in advance and the Foreigners have to book the accommodation 91 days in advance. In the morning pick up from Ramnagar railway station and transfer to Dhikala forest lodge. Check-in at the lodge, freshen up yourself and have little rest. After a short break take refreshment and get ready for the game drive. Soon after the lunch we leave for three hour game drive that will pass through a pristine wilderness area with some of the best sighting of wildlife. Now you have evening at leisure to unwind in the serene surroundings of your forest lodge. Retire for the night after dinner. A knock on your doors reminds you the start of your day with hot coffee / tea to warm up before you head towards the Jungle Safari. Do not forget to take your camera and binoculars before getting on the gypsy. The three hours morning safari this morning will be through unrivaled wilderness area with some of the amazing sighting of wildlife to look forward to. 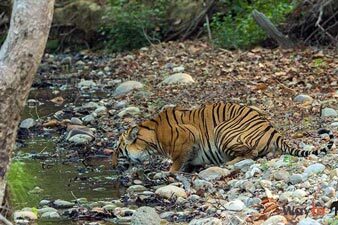 Now you entered into the Dhikala tourism zone which is a well know wildlife tourist destination in Jim Corbett National Park. 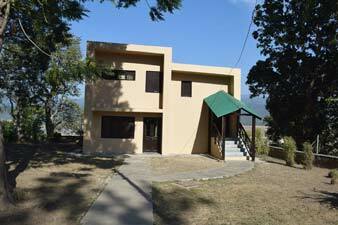 It is situated at the border of the Dun valley from where from the Ramganga flows in numerous channels. This exclusive zone offers outstanding view of the valley. It gives you an opportunity to discover the most fascinating wildlife territory on earth. Lunch will be served back at the resort. Now you have afternoon at leisure to unwind in the serene ambiance of your classic lodge. 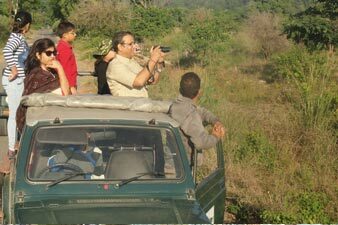 Get ready for early morning game drive in a dense saal forest, grassland of riverine forests, the presence of large water body and its location on the foothills. 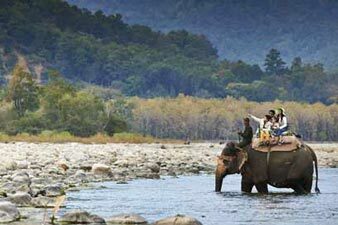 According to your tour package the last day we take you to Elephant ride. 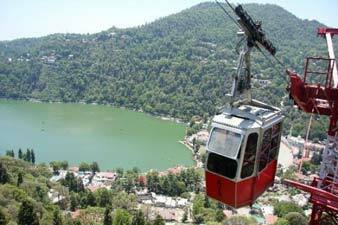 Explore the richness of flora and fauna of Corbett just from a height. Come back to the resort and check out from the resort on time. Later depart by surface for Delhi (260 Kms/ 06 hrs drive).